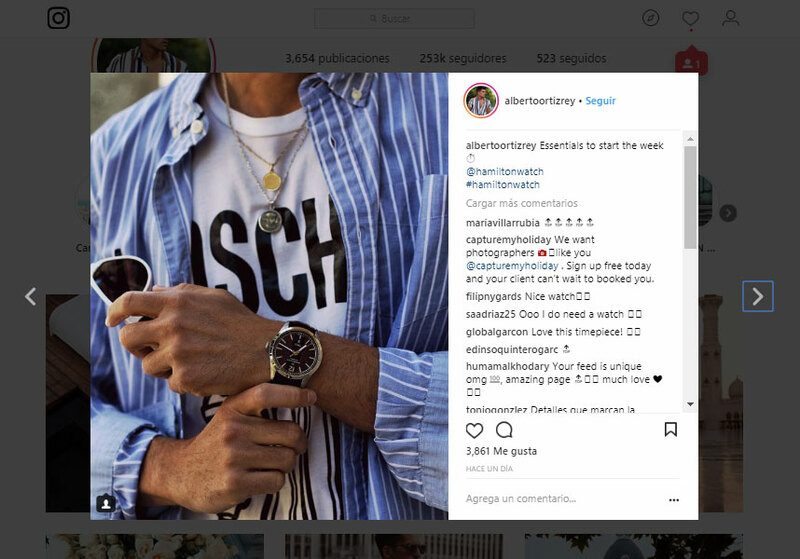 Male fashion influencers on Instagram can be photographers, bloggers or fashion consultants. But there is no doubt that they are men with great taste to dress well. 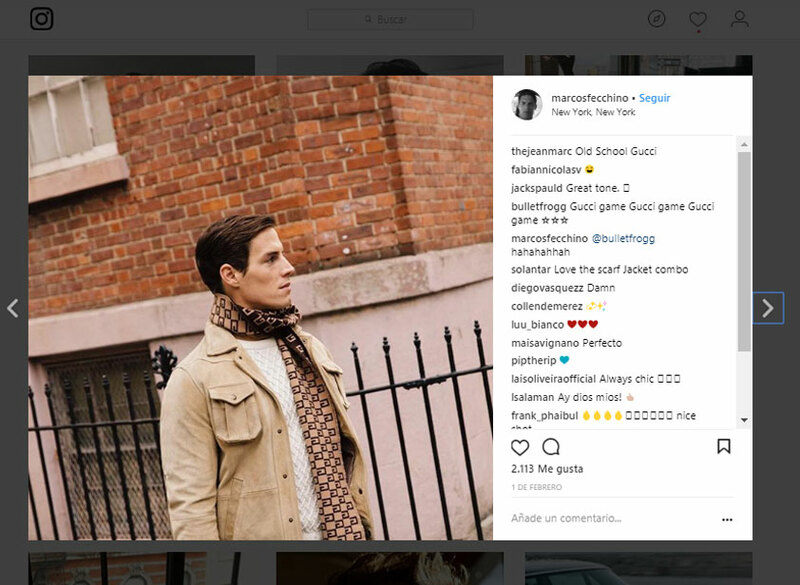 These are some of the male fashion influencers on Instagram. 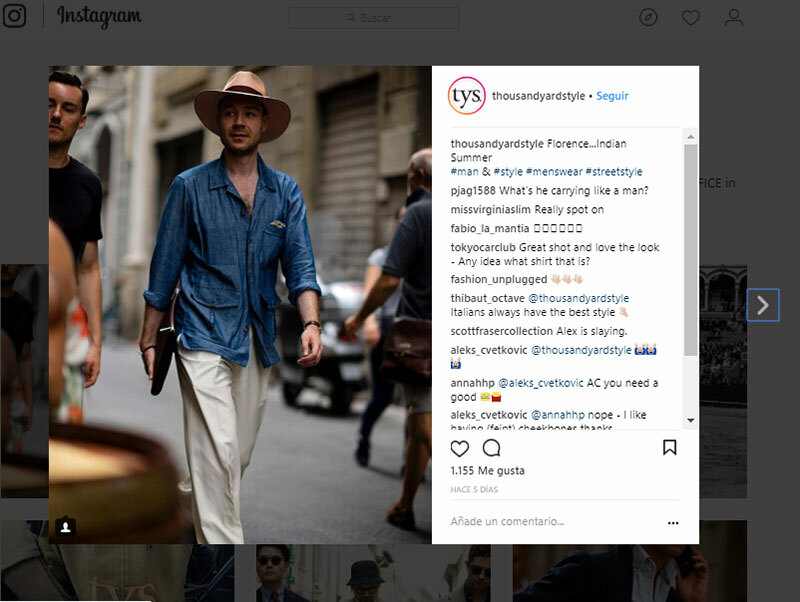 They manage very successful social accounts and have in common a passion for men’s fashion, style and trends. 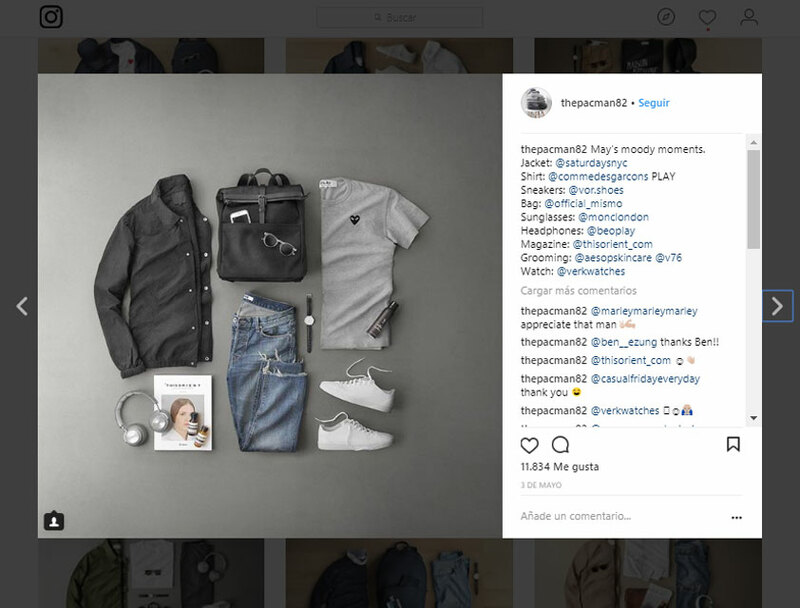 If you need ideas to have the perfect wardrobe, these are some of the profiles of the best male fashion influencers on Instagram. Robert Spangle is behind Thousand Yard Style. He is a popular street style photographer. He collaborates with GQ, Vogue, style.com, Esquire UK, Men’s Health Germany and Esquire Hong Kong. Since 2013, he travels for more than 36 weeks per year and works 52 weeks to achieve his goal of showing the best looks of Fashion Weeks. He is a fashion photographer. His profile is full of photographs of street fashion. He works with several agencies, including Pacific Press, Sipa Press USA, Getty Images, Zuma Press and Newscom. This Italian photographer has become one of today’s most cosmopolitan street style photographers. He looks for special and stylish people, someone who stands out among the crowd. He likes classy styles, those that stand out thanks to the personality of the person wearing the clothes. He has more than 29.4k followers and his photographs are perfect if you look for inspiration. Phil Cohen used to be Art Director at a graphic design agency. But one day, he decided he wanted to show the world his photographs of different outfits. He then began to design clothing still-lives. He has a classic and minimalist style. 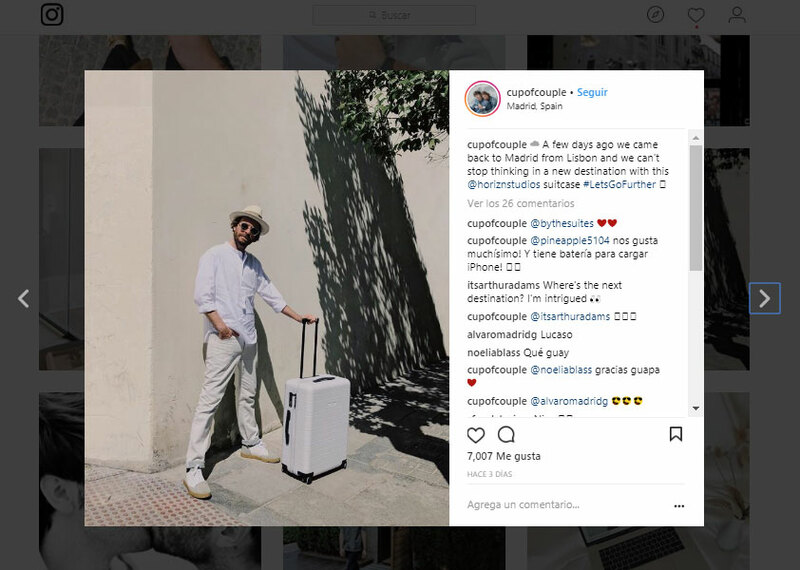 His profile has more than 672k followers, and in it you will see looks for all kinds of occasions, both for work and travel, events and daily life. He is from Cyprus but his heart is London, and because of this, he is a great representative of today’s typical gentleman. In 2010, the English edition of Esquire placed him in second place in the Best Dressed Male List. Since then, his career has been on the rise. He has 186k ​​followers on Instagram. He is also the author of the masculine style website “The Gentleman Blogger” and he is also a fashion consultant. He likes accessories, especially ties, and he stands out thanks to his good taste in clothes. 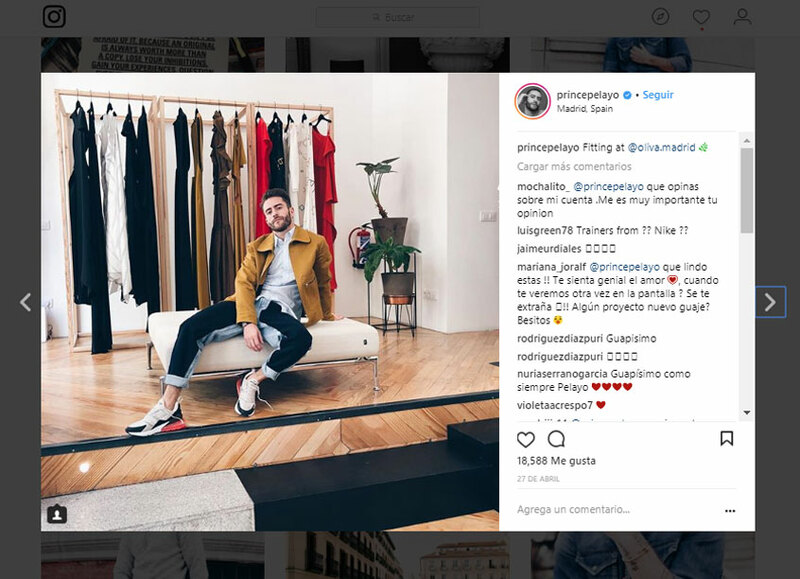 From 2014, upon his professional and sentimental break up with the designer David Delfin, Pelayo became an “it-boy” due to his acceptance on social networks, where he has more than 1m followers. 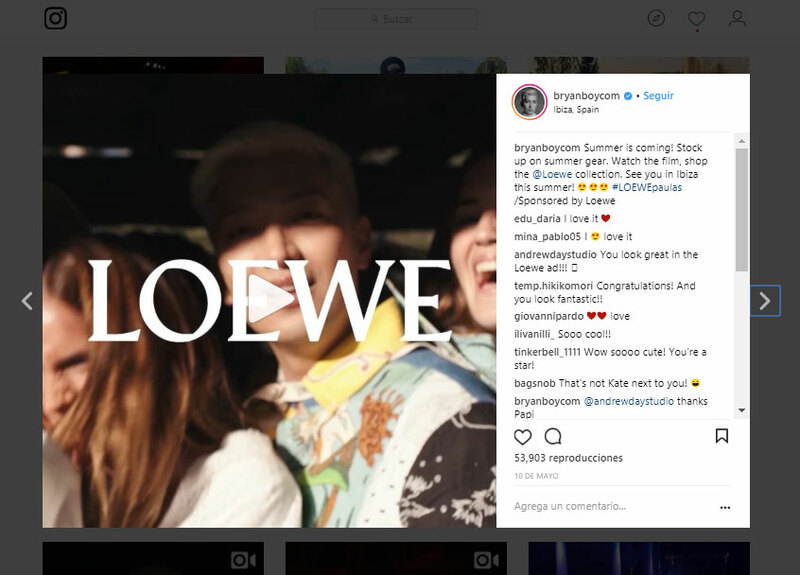 As a model, he became one of the main strengths in fashion shows such as Mercedes-Benz Fashion Week Madrid and photocalls, because fashion firms wanted him to promote them on his blog and his Instagram profile. He also did a reinterpretation of the autumn-winter 2014 Louis Vuitton collection with the Spanish model, Alba Galocha. 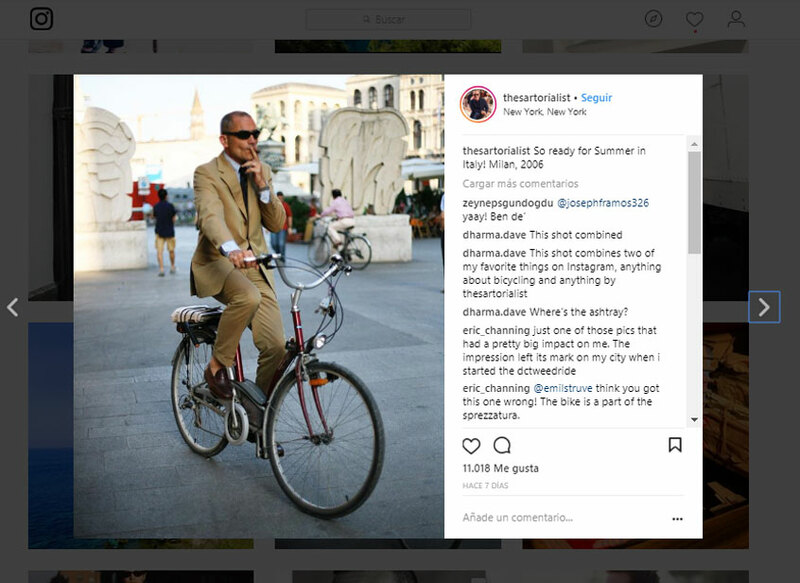 Since creating the photography blog The Sartorialist, in 2005, Schumman is the image of the most influential and fashionable bloggers. He is well-known in the world of fashion and his style is copied by many. He has 1 million followers on Instagram. In 2009, he published a book with the best looks he had photographed. He also collaborates with the best fashion magazines. At 26 years old, this Italian model and blogger has been considered one of the greatest references of style for many years. He became famous for his blog “MDV Style” and from there he jumped to all social networks. He was one of the first male influencers because until then most influencers were women. His wife, Eleonora Brunacci, also collaborates in his profile covering the female aspect. He is, without a doubt, an example of success, taste and knowing how to behave. A clear example of Italian style. He has 6.2m followers on Instagram and his style is emulated by many men. He is a professional model and the face of brands that are referential within the male aesthetic universe, such as Dolce & Gabbana. He is a guy with a great style and his poses are very liked on Instagram. 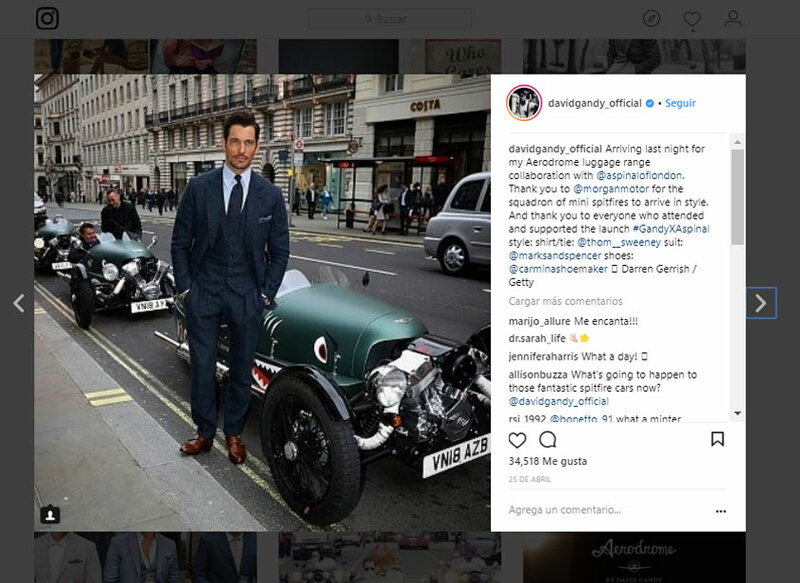 This 35-year-old Briton also has the so longed-for “British style.” He always looks impeccable both with jeans or a suit. He likes hats and vests and his outfits are also copied by many. He has more than 868k followers on Instagram who follow all his steps carefully. 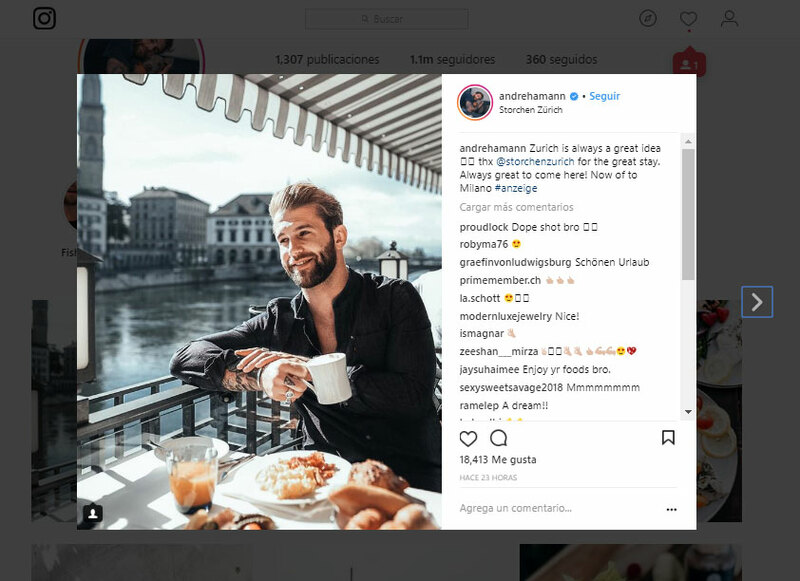 Adam Gallagher is another male fashion influencer on Instagram. He has millions of followers, specifically, 2.1million. His social network profile is full of very elegant images. San Francisco, Istanbul, Paris or London are the perfect location to show all his outfits to his followers. Before his supposed romance with the singer Selena Gomez became known, this Berliner had already been a catwalk model. He is an unconventional model, with the face of a scoundrel and many tattoos. At 25, he is considered one of the highest paid top models by the “Forbes,” and has been the image of Hugo Boss’ Christmas campaign. He is also very athletic. He is, without a doubt, the king of the “boho chic” style. As one of the best influencers in men’s fashion on Instagram, he has more than 1.1 million followers and his style is copied by young people. He might sound Italian because of his last name, but he is not. He is Argentine. He has been working as a model for more than 20 years and has reached a privileged position based on his own work. 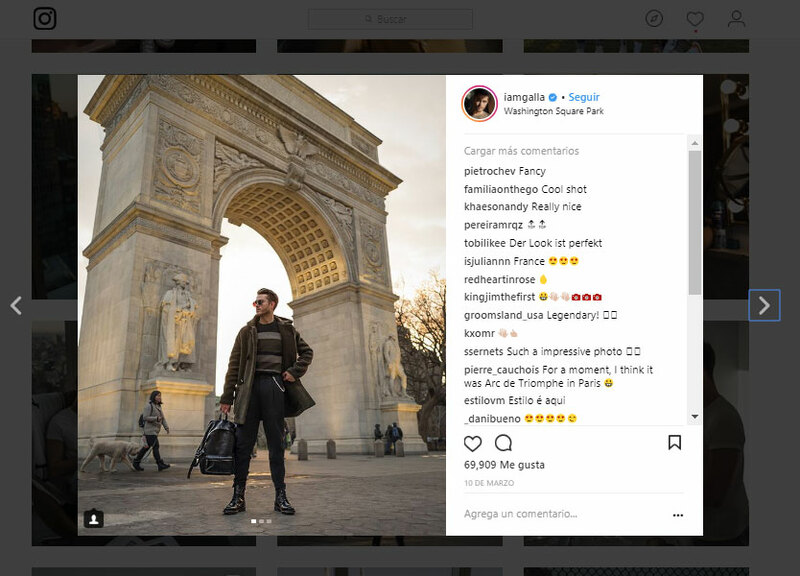 Besides being a model, he is another male fashion influencers on Instagram. Fecchino is a photographer and he also works as a consultant for many brands, which helps him stay up to date with the latest trends in men’s fashion. He has more than 58.3k followers on his Instagram profile. 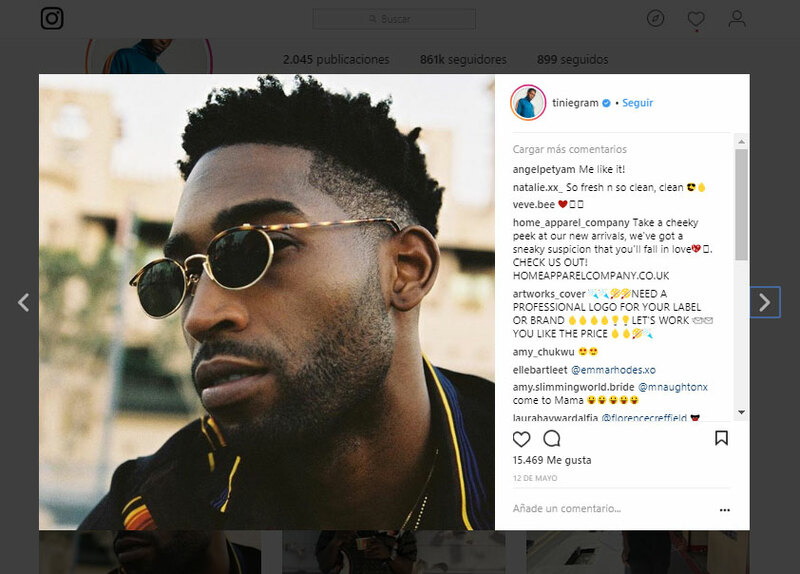 Tinie Tempah is another male fashion influencers on Instagram. 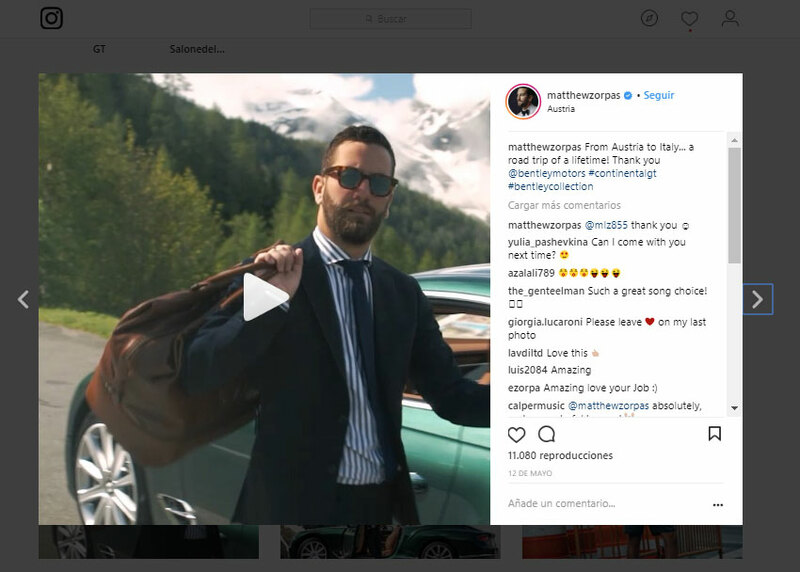 This rapper influencer also works as creative director for “What We Wear” and he is also an instagramer who presents small portraits of his life through his incredible collection of glasses, events and the best suits. He has 861k followers on Instagram. With more than 665k followers, Bryan Yambao was the only man included Forbes’ most important influencers in the world list of 2017. This blogger started on the Internet with a blog written as a travel journal, which he wrote from his parents’ house in Manila. He now lives in New York and many of the most important brands in the international fashion scene, such as Gucci, Valentino, Prada and Loewe, trust him for their collaborations. The couple formed by Mike Madrid and Gabriel García have managed to gain notoriety in the world of fashion and design by telling their particular stories through their photographs and videos. Their posts are commented by many and their outfits have a retro aesthetics with vintage airs. Sometimes they pose separately and others they pose together and in matching outfits. They have 361k followers on Instagram. Alberto Ortiz Rey lives in Madrid and holds a diploma in Business Studies with advanced studies in Fashion Design. He opened his first blog in 2008 and today he has more than 250K followers on Instagram. 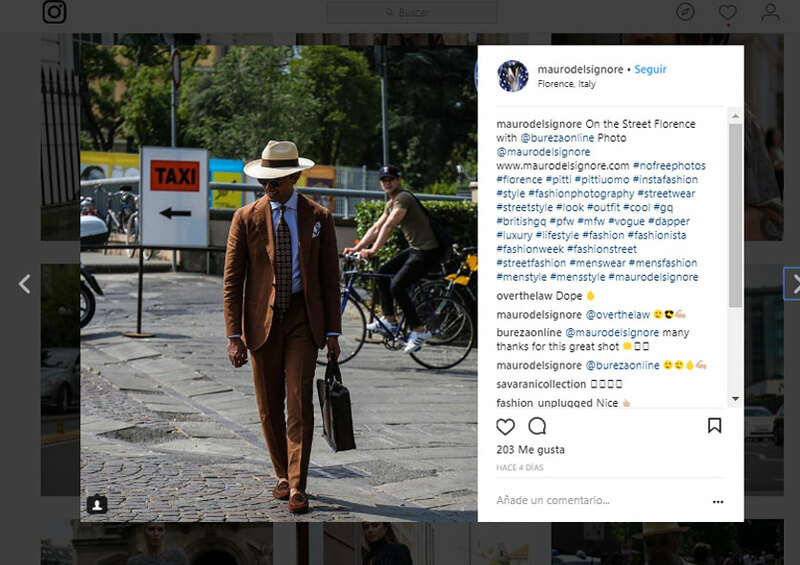 If look at his Instagram profile, at first glance it is possible to see it has a contemporary style in which neutral colors and classic garments stand out. These looks are very versatile to be used daily. But as you continue to observe his profile in more detail, you will see an influencer who also has his daring side and takes risks with flashy garments and lots of color. His styles are perfect combinations in which to find all kinds of men’s fashion ideas. 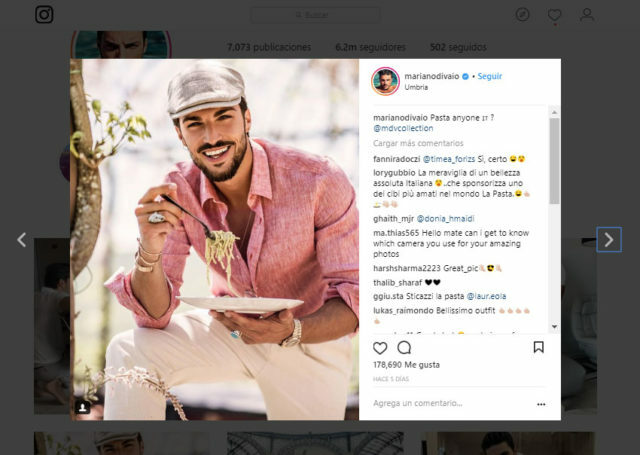 His followers amount an average of 5,000 likes in his publications, where in addition to fashion it is possible to find gastronomic suggestions, beauty tips and other “lifestyle” ideas. At Antevenio, we identify the influencers that best suit your needs and those of your brand. We own and manage a platform with 10,000 bloggers / influencers from around the world. Do you want to reach your audience by means of authentic content published by influencers? Do not hesitate and contact us.